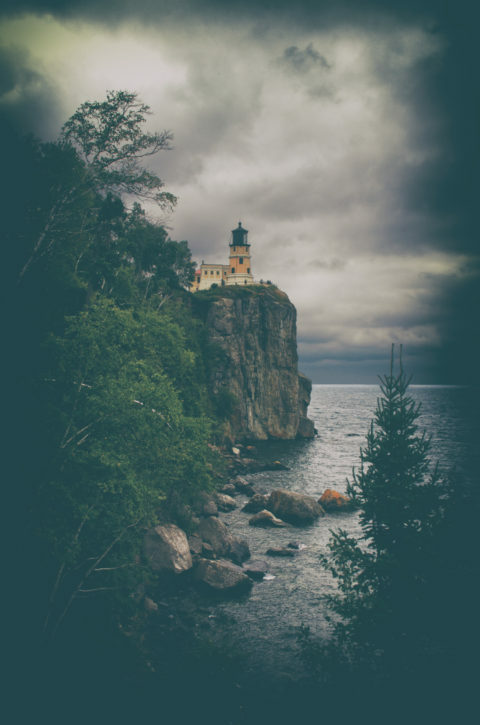 Discover beautiful locations to photograph. 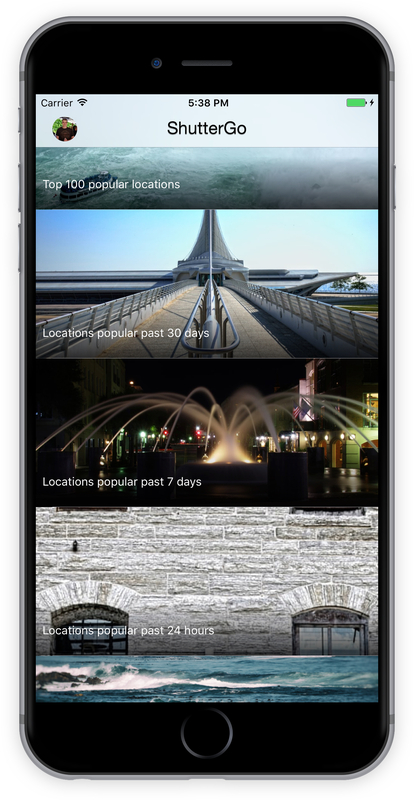 ShutterGo has thousands of popular locations catalogued in its database. Many more locations are being added every day. 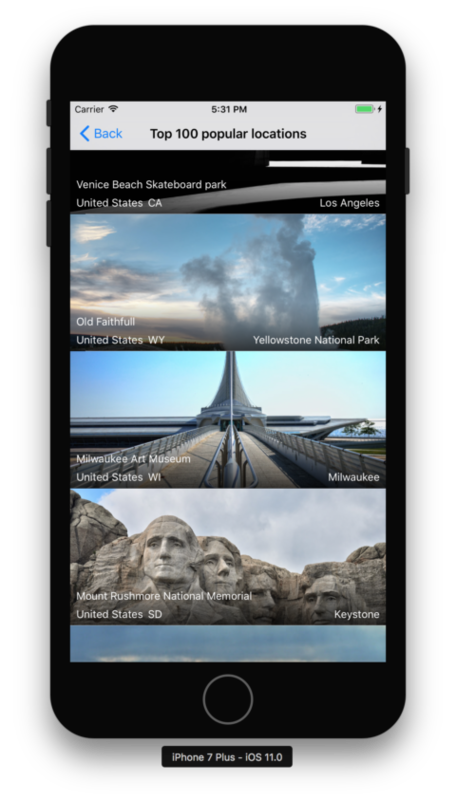 You can browse locations by overall popularity world wide, or drill down by country, state or city. 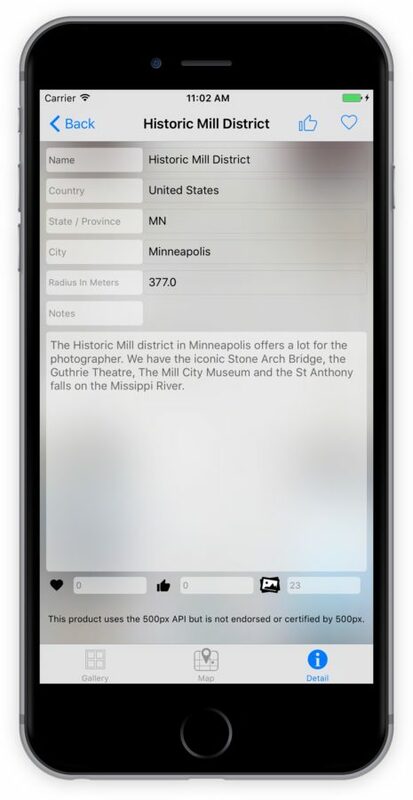 Each location features a location gallery, a location map and details. Use ShutterGo to discover new locations for you to photograph, or if you know of a beautiful location not in shutterGo’s database, please add it using the app and share it with the rest of us. 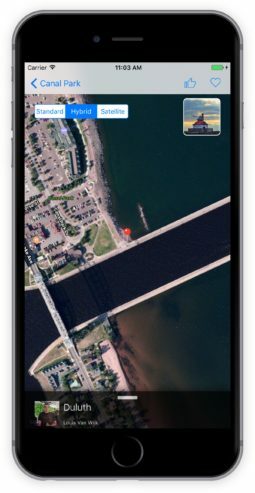 View locations that have been updated with new photographs for the last hour, 24 hours, 7 days and the last 30 days. 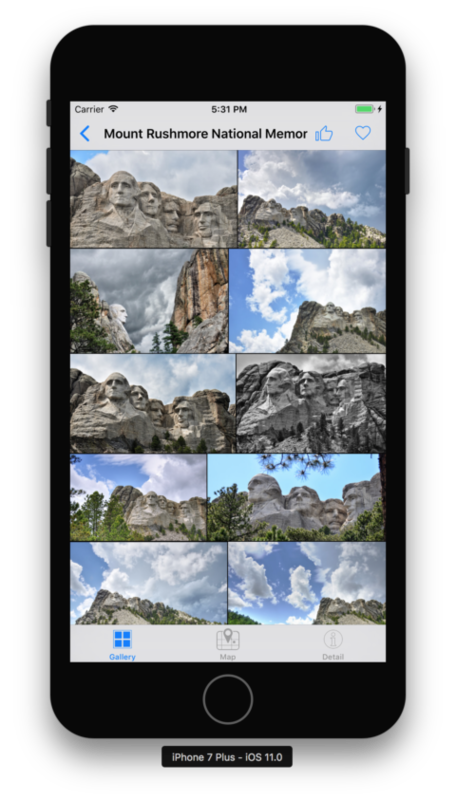 View a location gallery to see all the photos taken at a location. 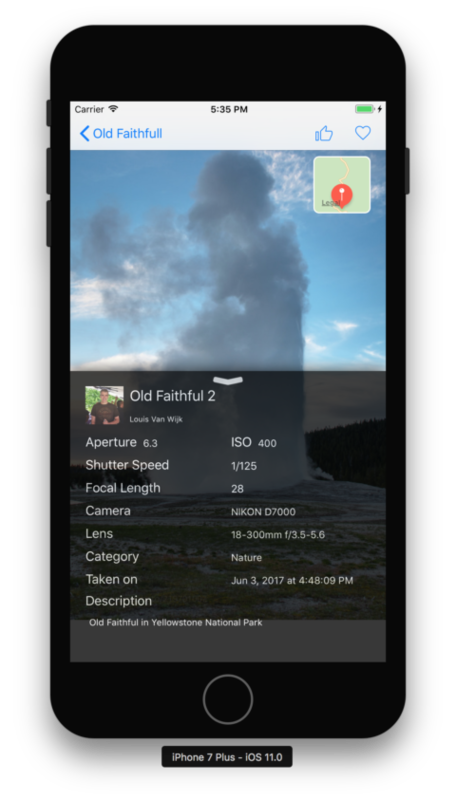 Location photographs are presented with the most recently added photos first. Like a location to boost its popularity, or favor it to move it to your favorite locations. View the location gallery, see where the location is on the location map, or view the location detail on the detail screen. 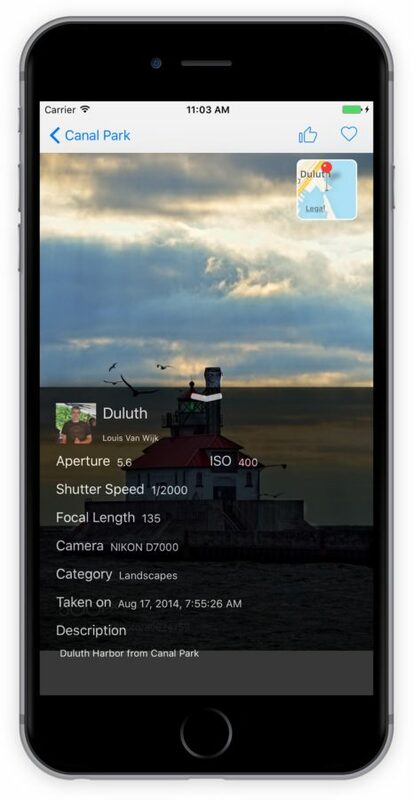 Swipe up on a photograph to reveal the photograph’s detail. 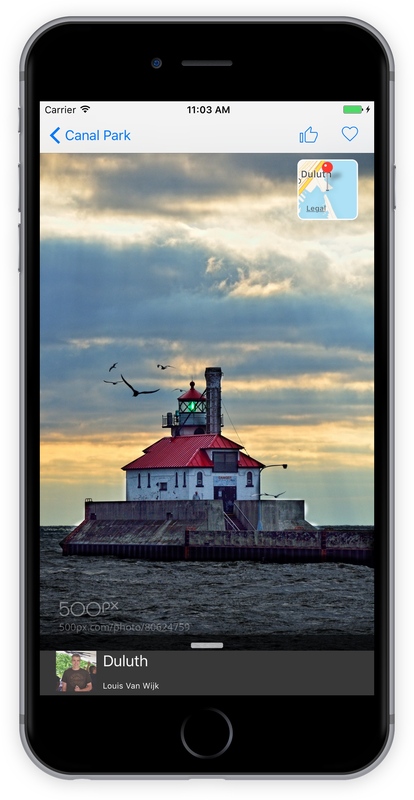 Tap on the map icon to reveal the photograph’s location. 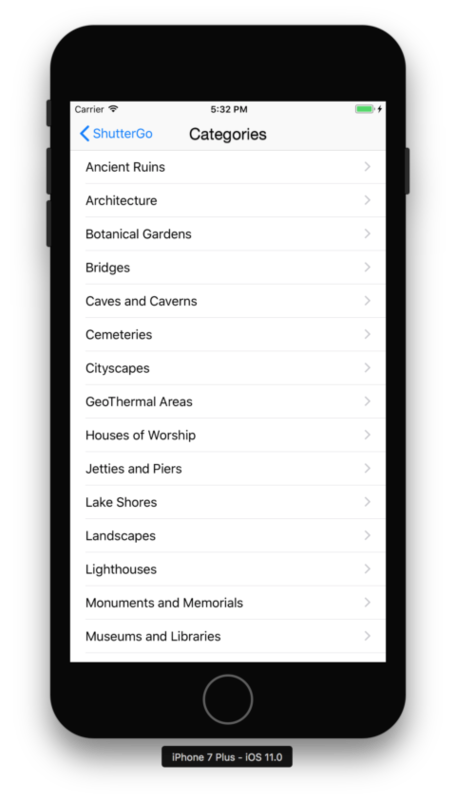 Browse the locations by category. 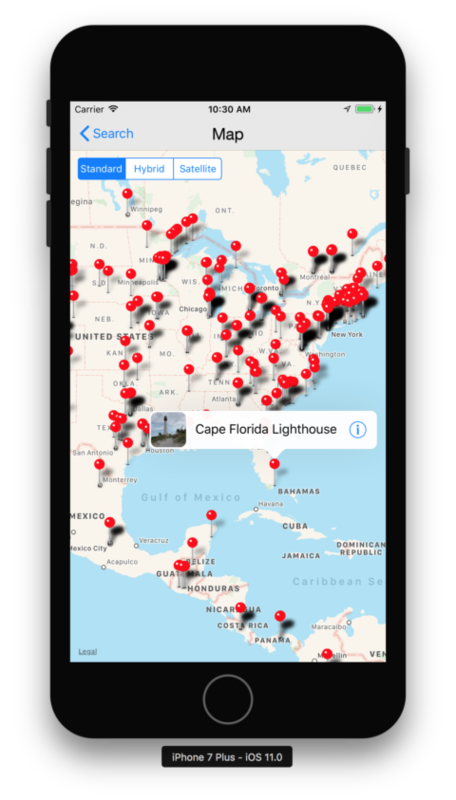 Locations can be categorized by type, which makes it easy to find all lighthouses for example. Discover popular places to photograph. Use ShutterGo to discover new places to photograph all over the world. 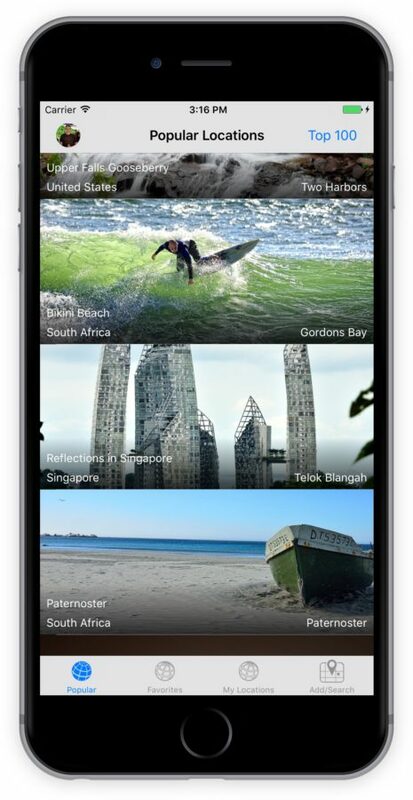 View locations by country, state or city. View locations popular for last month, week, day and hour. 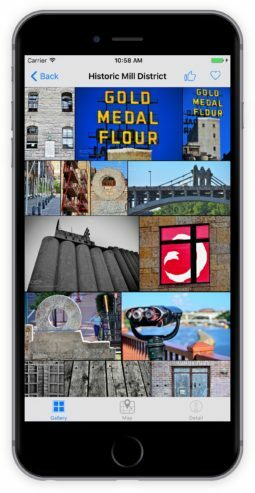 Download the ShutterGo app today to find beautiful locations for you to photograph. 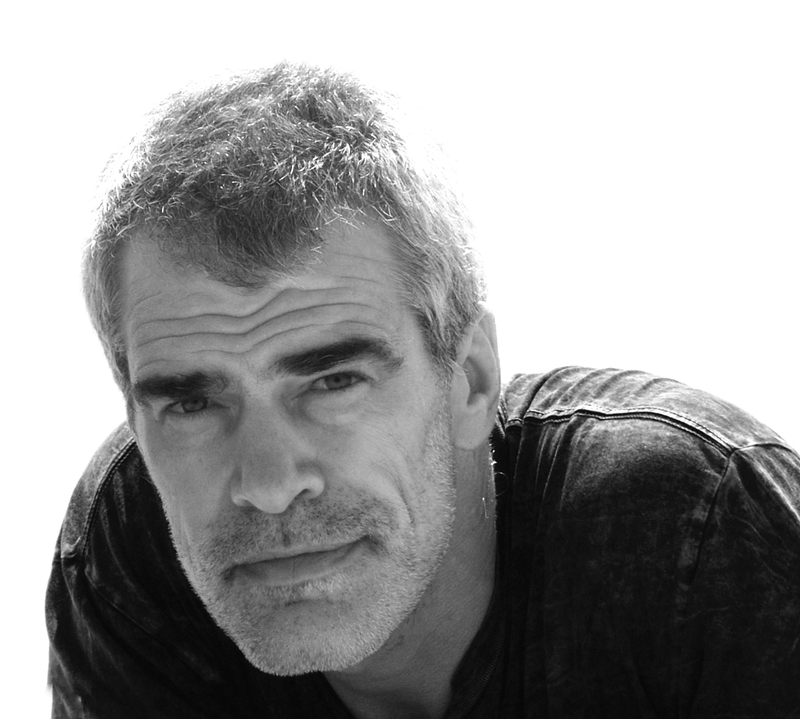 I’m an independent software developer, amateur photographer and founder of Matglo Solutions.